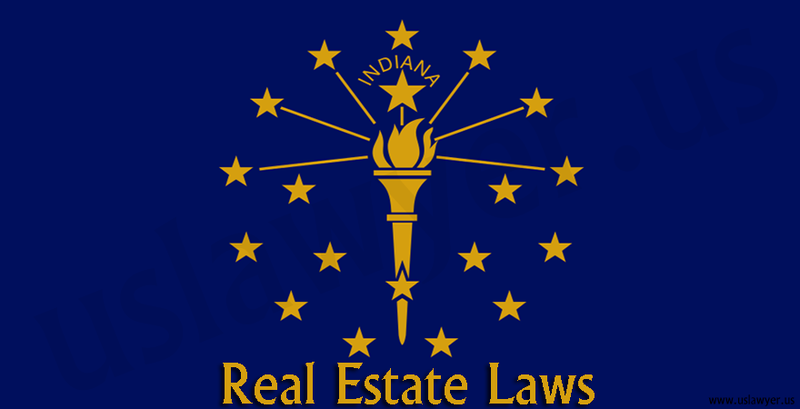 Indiana real estate laws basically governing by the Title 25 of Indiana Code 2015. 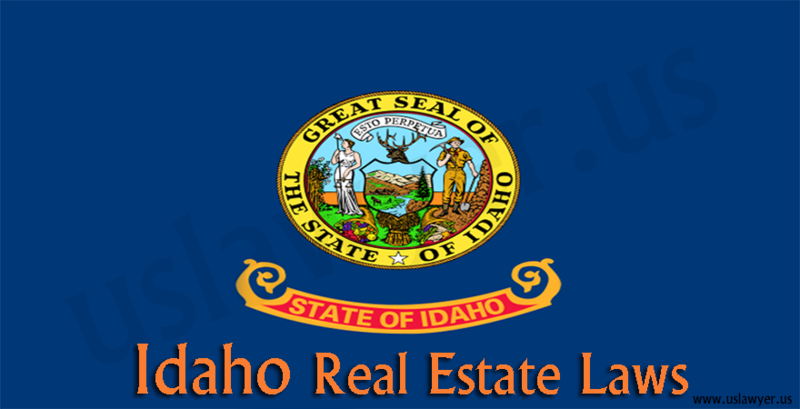 Indiana real estate laws help the home buyer and seller both to conduct a real estate agreement between them. 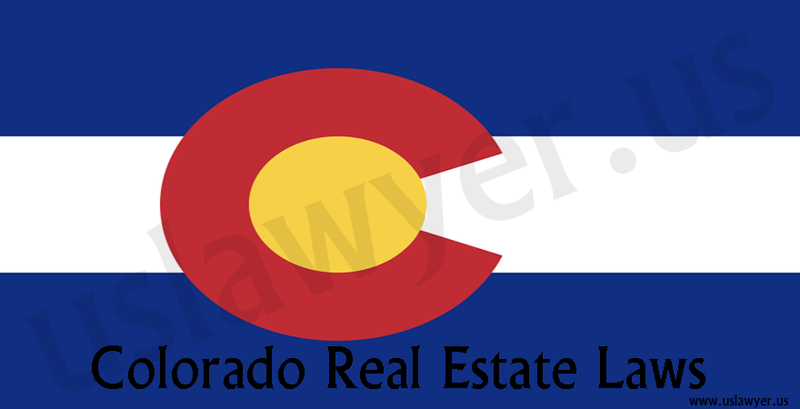 Like the other states, it has some legal procedures and business procedure to complete a sell or buy process. These procedures are little tough to understand for the home buyers. But not to be worried, we are here to make you understand the procedure with the easiest way. Most of the home buyer really wants to know about the disclosure by the seller and the remedies if the seller failed to disclose. Now let’s have a look at what a home seller must disclose as per Indiana real estate laws? According to the Indiana Residential Real Estate Law (Indiana Code §32-21-5-2), A home seller must fill up a standard disclosure form issued by the State. 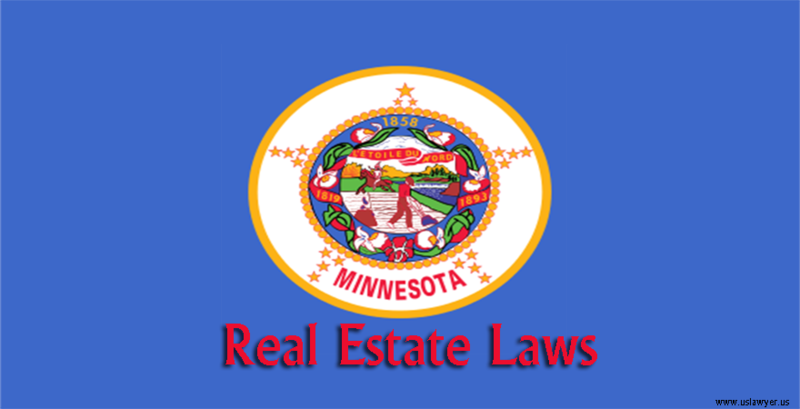 A home seller will get the residential real estate sales disclosure form in online at the State Forms Center. The Number of form is 46234. The seller may also request a copy of the form from the country recorder. 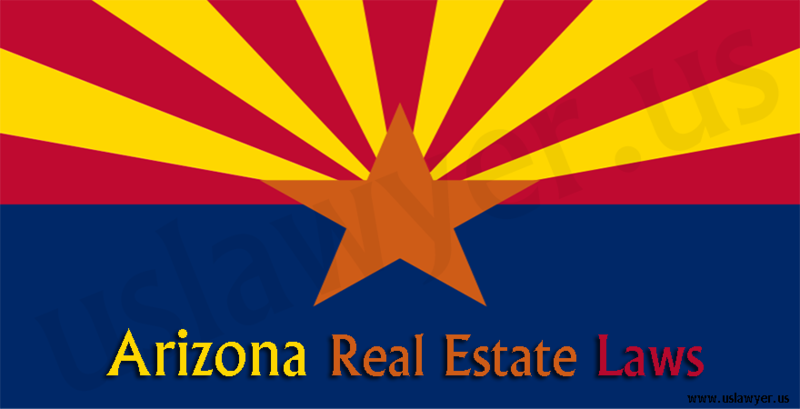 A real estate agents and the real estate lawyers can be a source also. 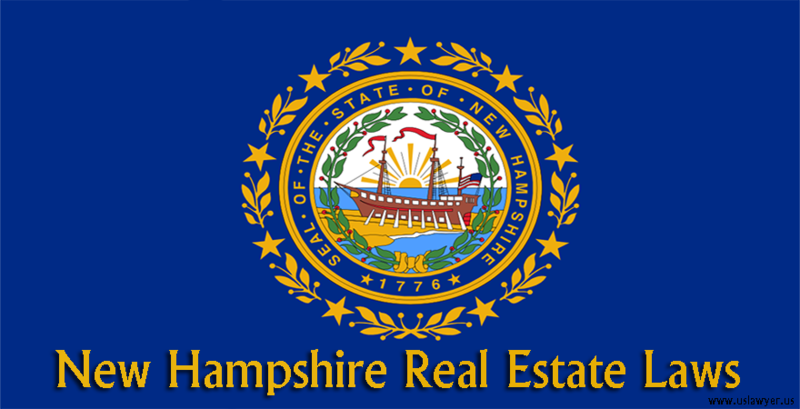 A home seller must provide the information of defects in the home or in the property. A defect in the major system. Defects in the included appliances. A home seller needs to inform the buyer about the condition of any appliances, such as the garbage disposal and the oven. The Seller also needs to inform the buyer about the age and condition of the furnace, the heat pump, and the water heater as well. A home seller needs to disclose the major defects in the building as well. If there are any vital cracks in the foundation. If there are any leaks in the roof or siding. If the support beams sound. If there are any leaks or problems in the pipes or sewer pipes. If there is any problem with the septic system. 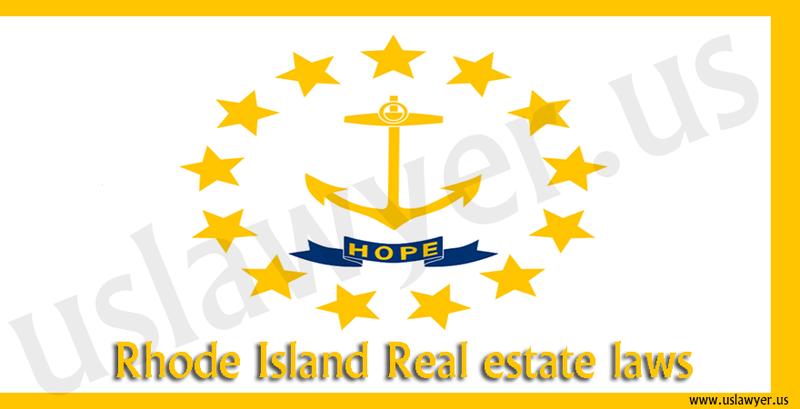 There are some other questions have to be answered by the seller which are mentioned in the form. Does the house is zoned for residential use? If any part of the house like, garage or fence is made on another person’s property. If the house has any moisture problems or any water problems. If any airport is situated within a mile of the house. 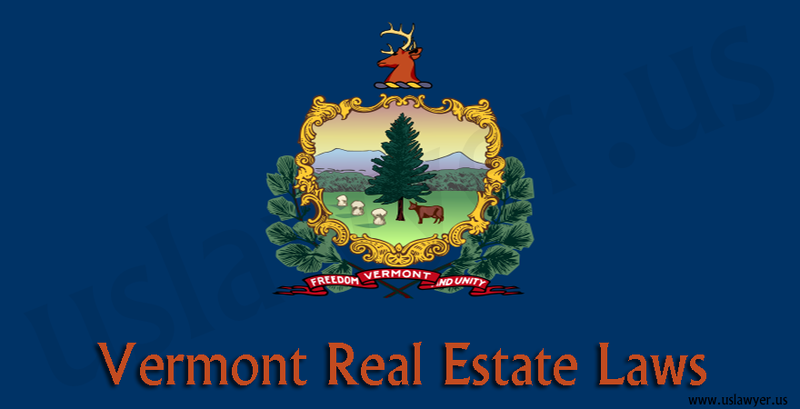 The home seller is bound to disclose the above-mentioned defects to the home buyer. 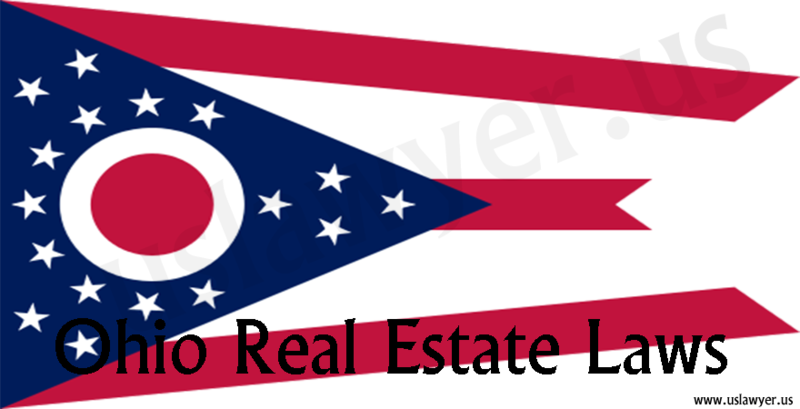 The Indiana Real Estate Laws giving rights to the buyer to file a lawsuit against the seller if he failed to disclose the defects of the schedule property or house. 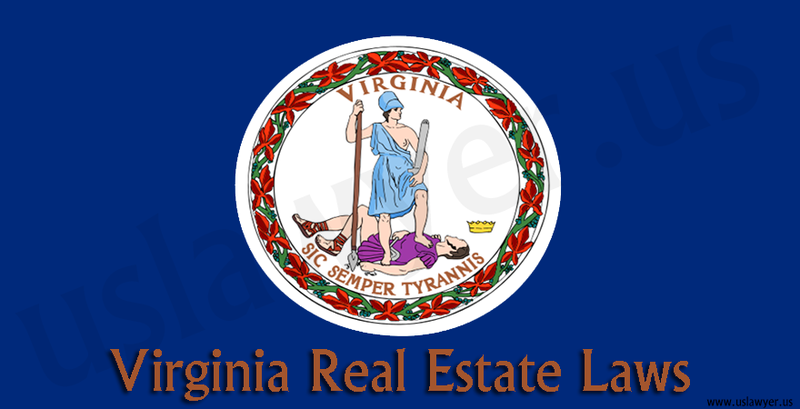 But the law said always that “let the buyer beware.” A home buyer should discover the related problems by appointing a real estate inspector or inspect by himself properly before buying any property or home. It will reduce the cost and time to maintain a lawsuit. If there are any quarries regarding the Indiana Real Estate Laws, then please do contact with our learned real estate lawyers.